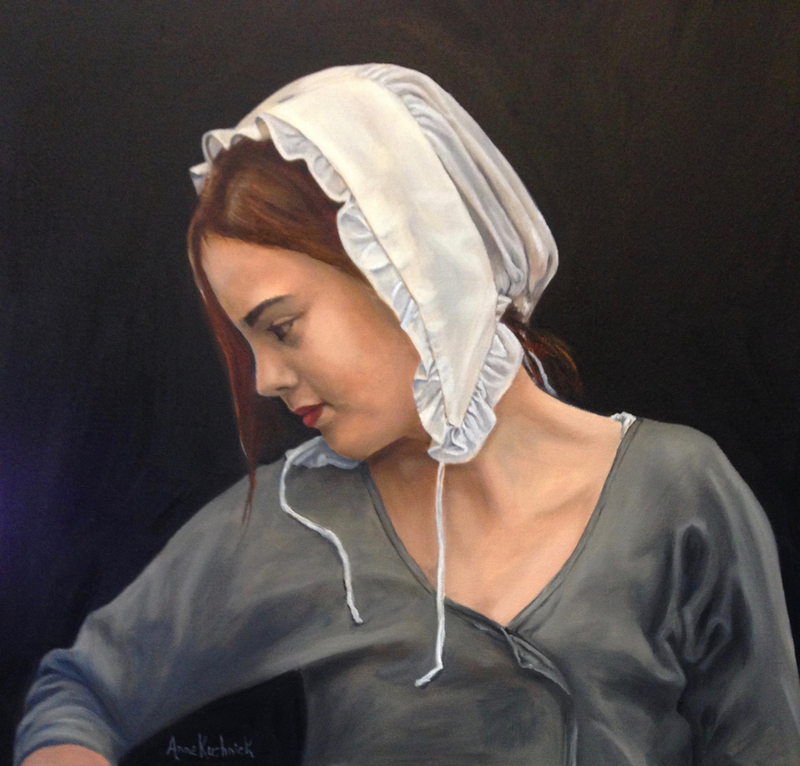 While her main focus is Portraits, Anne enjoys all facets of painting and drawing. Contact the artist if you would like to create a loving memory of your pet or loved one. The ultimate vehicle for expression, art bridges the gaps between backgrounds, classes, beliefs, and time. It encourages thinking and dialogue. It also is a catalyst for change. Art is mankind's storyteller and storybook. Art is an expression of a person’s inner self. We are all works in progress and our painting ability reflects that. We should all be striving to produce our very best and contribute to this world in a positive way. To some people their artistic talent comes naturally and easily. To others, like myself, it is a steady uphill climb where we see the need for constant improvement. Regardless of how we achieve it, the journey towards fulfilling our full artistic potential is worth striving for.